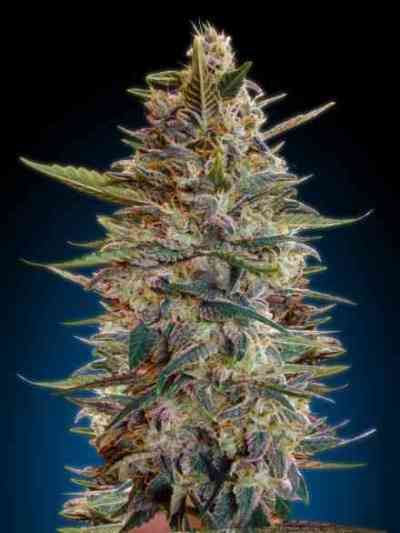 Lemon OG Candy was created by crossing an elite Super Lemon OG clone with a selection of the renowned Amnesia Haze. The resulting offspring is especially vigorous during the vegetative period. Lemon OG Candy has a high content in cannabinoids and sticky trichomes that release an overwhelming citrus scent. 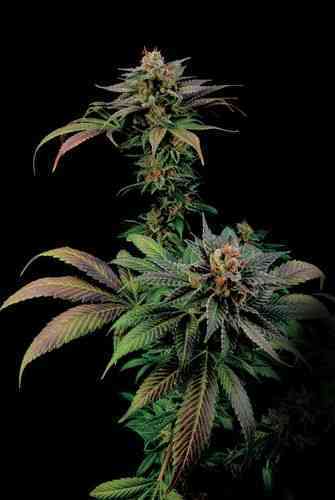 Lemon OG Candy grows fast and slender, so it doesn’t need a prolonged growth period before switching the photoperiod to bloom. During the test crops Philosopher Seeds obtained excellent results by germinating the seeds under a 12/12 photoperiod in 3.5L pots, which gives an idea of the potential of this variety. It is easy to grow and resistant to pests, ideal for novice growers. 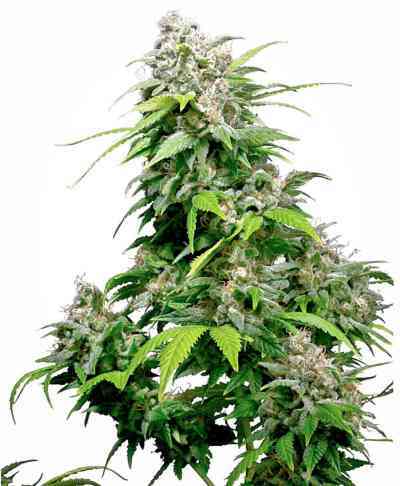 The smell and taste remind of the best Haze, lemony and with delicious earthy and spicy undertones. The effect is mainly cerebral and euphoric, a must for any recreational user. It highly enhances creativity and improves mood, perfect for chilling with friends.